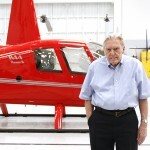 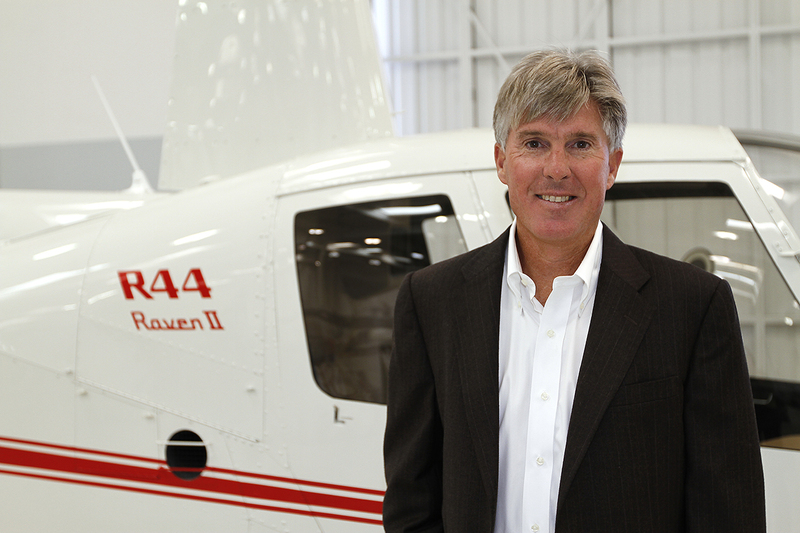 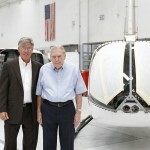 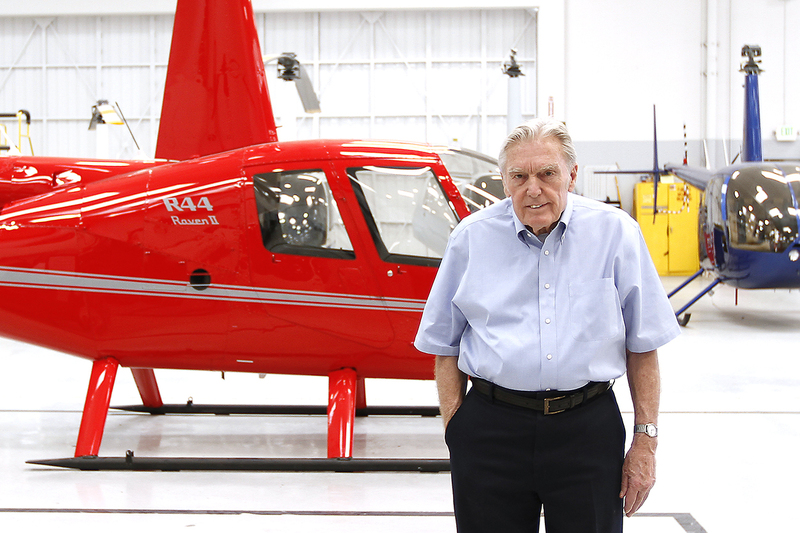 Torrance, CA —Frank Robinson, founder of Robinson Helicopter Company (RHC), officially announced on August 10, 2010 that he has resigned as President and Chairman of the Board. 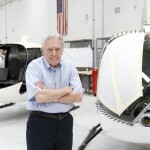 Robinson intended to retire on his 80th birthday in January, 2010 but elected to postpone his retirement until the design of the R66 Turbine was complete. 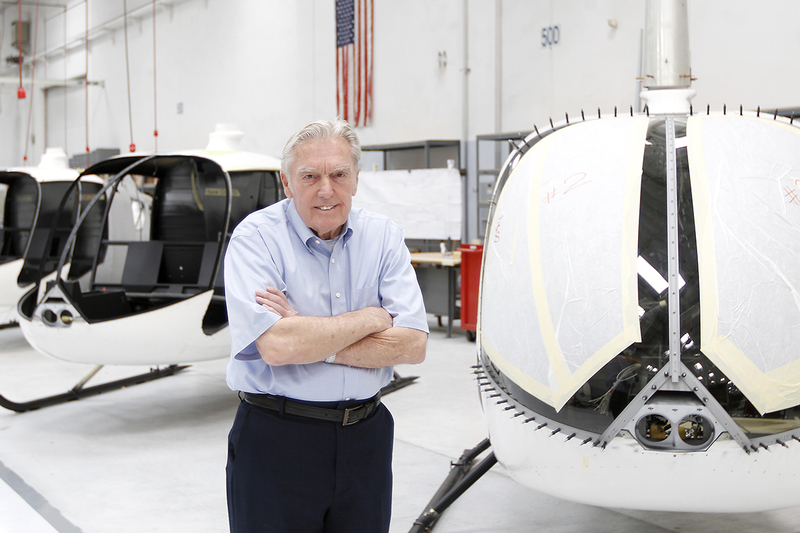 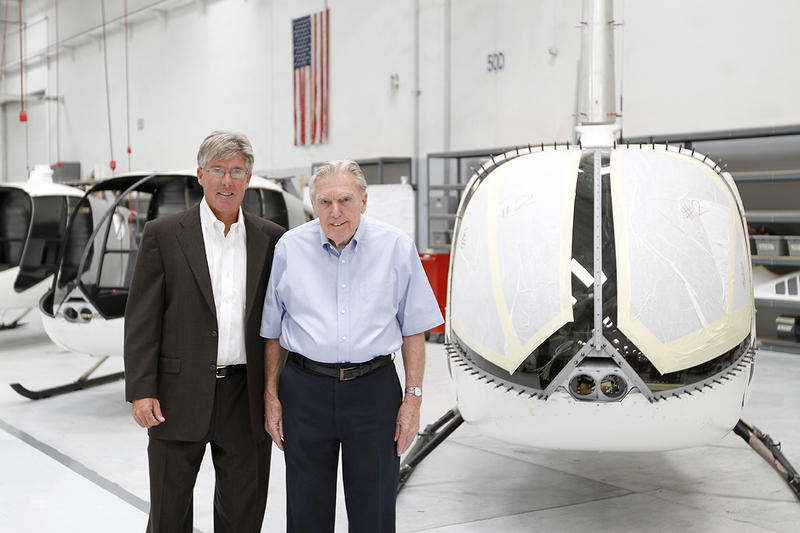 With R66 production underway and FAA certification imminent, Robinson decided to make his retirement official. 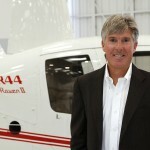 Kurt Robinson was elected by the Board of Directors to assume the positions of President and Chairman on August 10, 2010.